The featured product of the month is a new product at BSA: our spice mix for vegetarian Bolognese sauce (VEG16002). 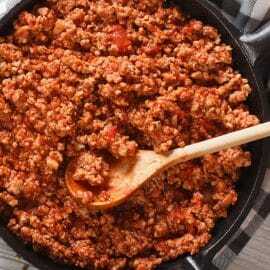 Bolognese sauce is very popular on pasta and is usually prepared with beef. This new vegetarian version uses soy protein to replace the texture of meat. It is extremely quick and easy to prepare! Simply add one unit of spice mix to two liters of boiling water and let it simmer for five minutes. This new sauce allows you to diversify your product offering and meet the needs of your customers looking for vegetarian alternatives. 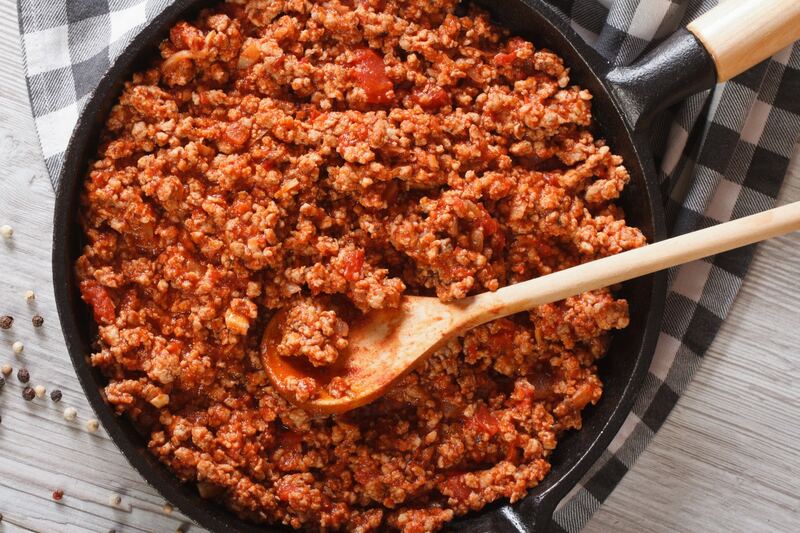 It is also possible to add the vegetarian sauce to the regular meat sauce in order to reduce production costs. In fact, adding the protein soy sauce to the regular sauce will reduce the quantity of meat needed in the sauce. Interested in trying this product? Contact your sales representative today for a sample!